A farming business has received a £1m bridging loan to complete the conversion of a large farm house into a holiday rental property. The business had a strong track record in securing complex, value enhancing planning permissions for the development and subsequent rental of properties for the holiday market. However, it needed the capital from UK Agricultural Finance (UKAF) to complete the development of a large farmhouse and numerous out-buildings. The loan was unusual, in the fact that the farm business had only partially completed the development of the site. Early on in the process, one of UKAF’s directors visited the site to meet the business and understand the nuances of the opportunity, so that UKAF and the borrower could both be confident that this would be a financeable opportunity. 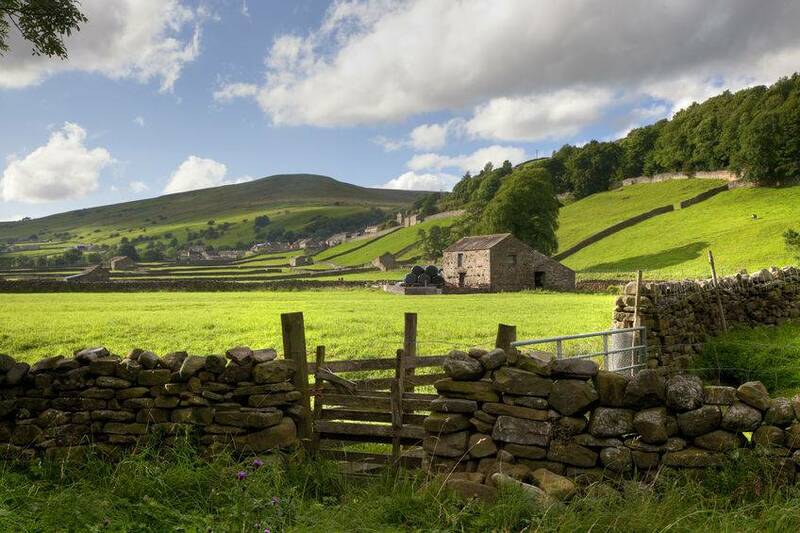 UKAF has a team of agricultural and rural specialists who pride themselves on dealing face-to-face to ensure responsible and well-informed underwriting decisions. Mark Thompson, COO of UK Agricultural Finance: "We are extremely pleased to assist in the development of this project, supporting the local rural economy and providing capital to a client that needed to funds to complete their vision."